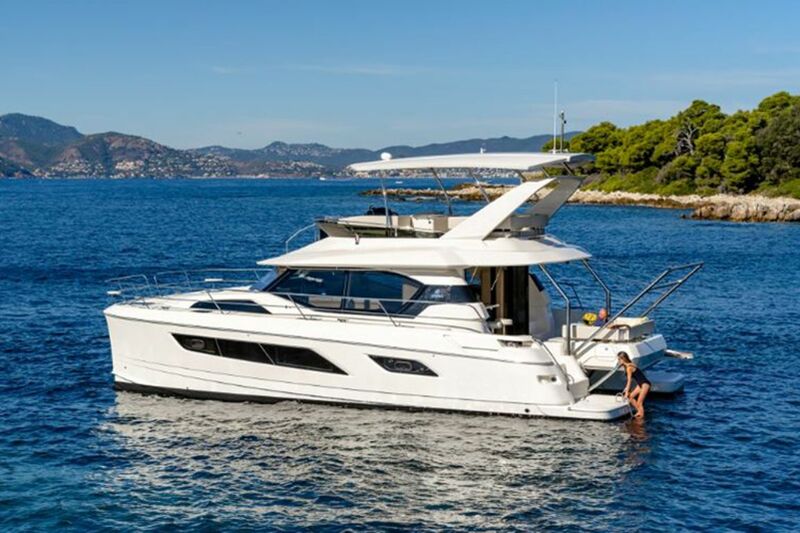 For the first time in Croatia, one of Aquilera power catamarans is available for luxury charter. 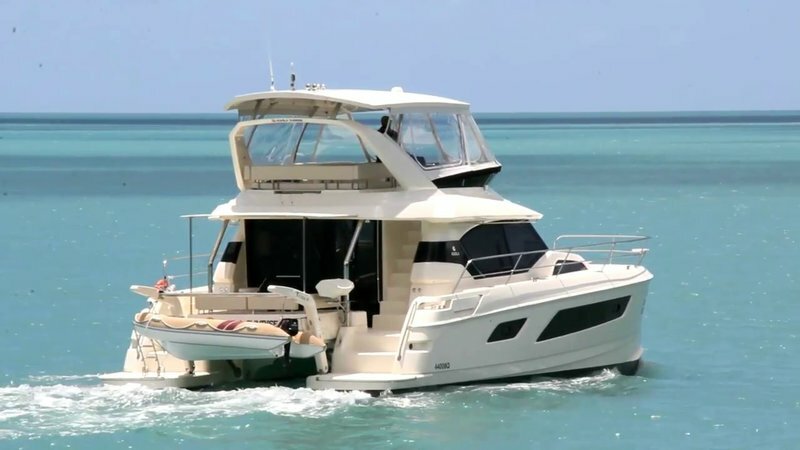 The award-winning 44 model is ideal for smaller groups and families, who wish to enjoy cruising the Adriatic to the full. 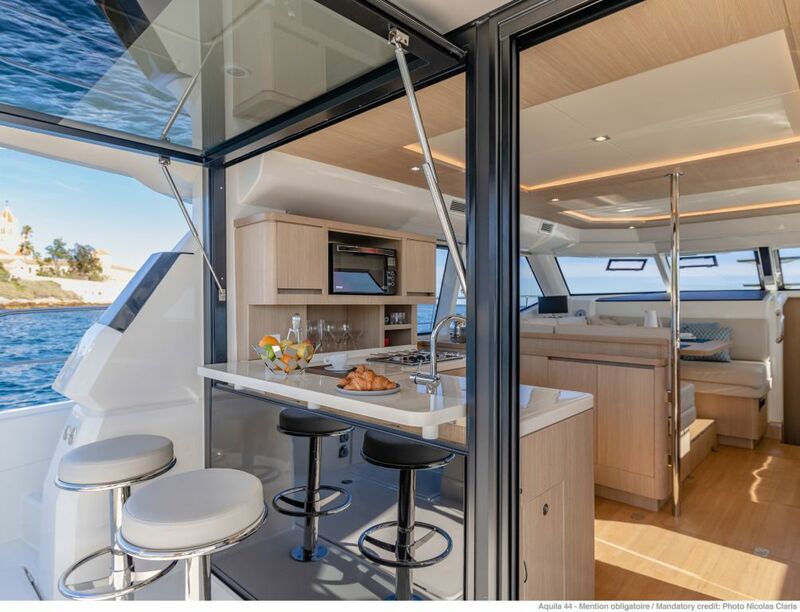 On the Aquila 44 you will enjoy the panoramic view from the large saloon, amenities like TV, entertainment system, dishwasher, ice maker, wine cooler and many more. Truly, it is not over-exaggeration to say that this is one of the most equipped catamarans for charter in Croatia. 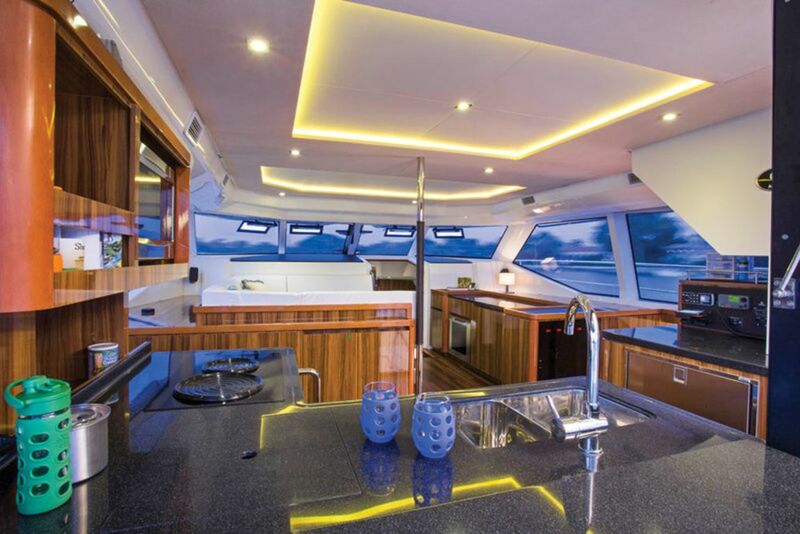 Rarely seen on any catamaran, you will surely enjoy a bar in between galley and cockpit. 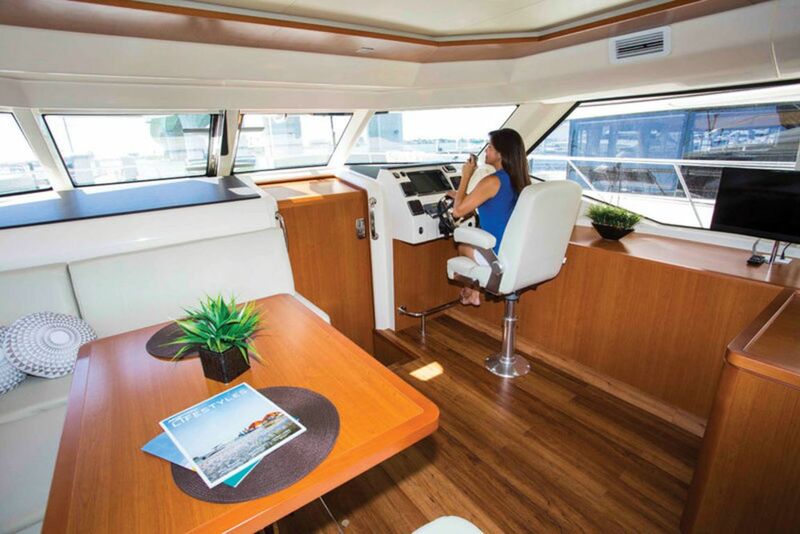 Additional features include large flybridge with innovative bridge to bow direct access, electric grill and big lounge area in the front. 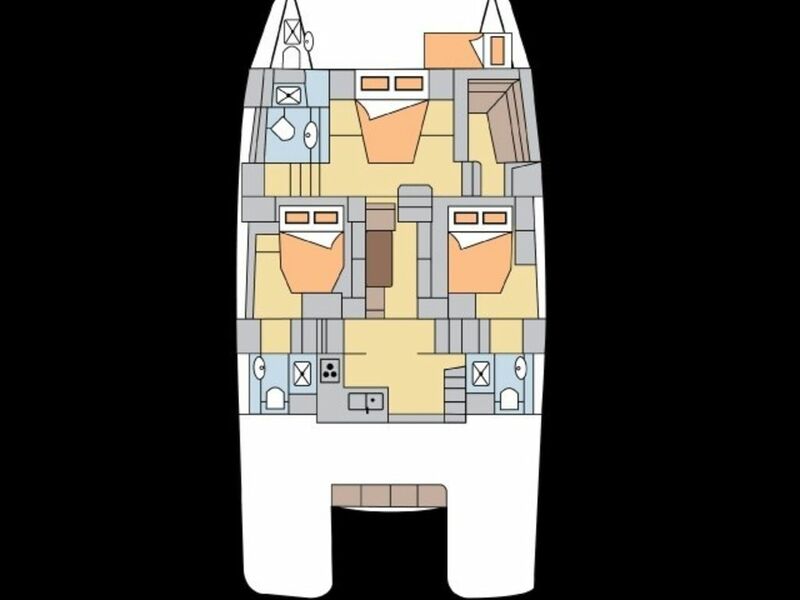 This vessel can take up to 7 guests in 3 comfortable cabins with en suite heads. 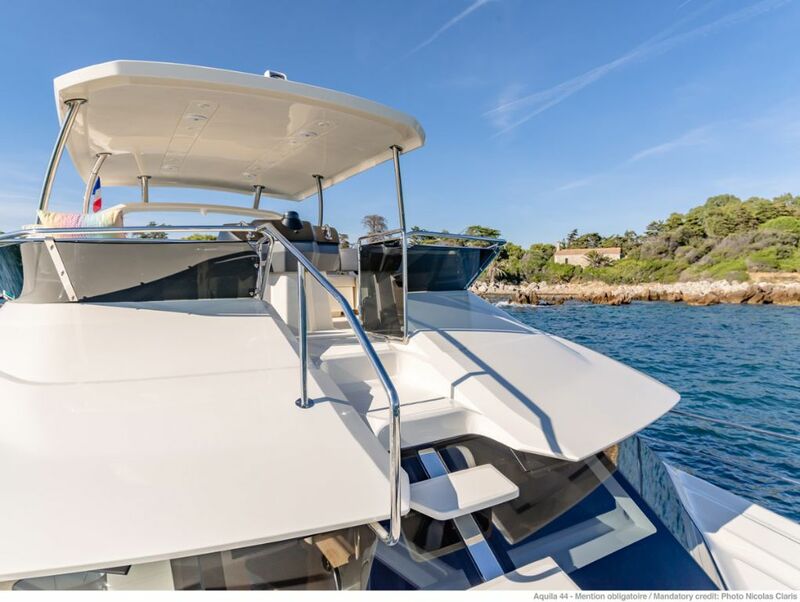 With 2 x 225 HP Volvo Penta engines, Aquila 44 will take you most interesting sites Croatian south Adriatic has to offer in no time. 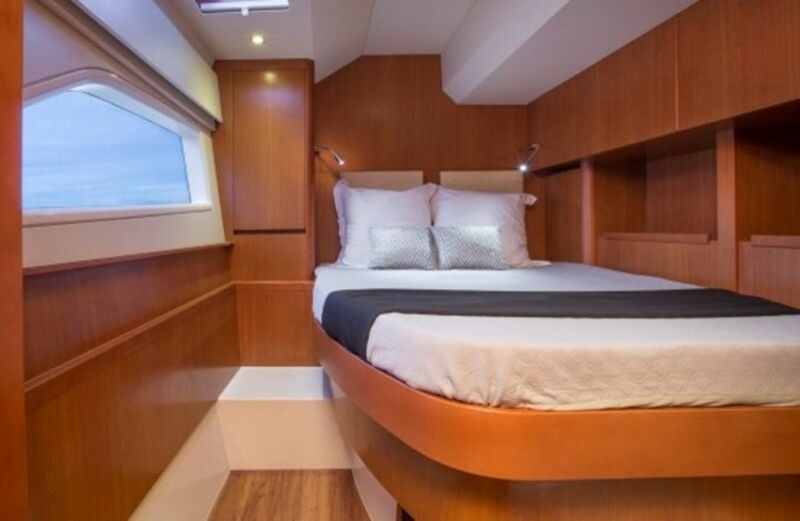 Designed for maximum space, safety and comfort, it will surely find its place on yacht charter Croatia market. 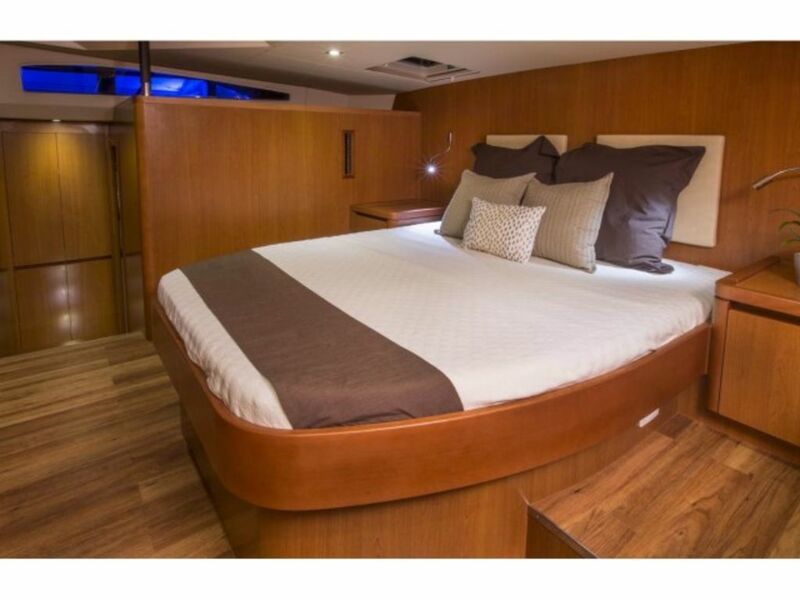 Contact us or send inquiry for more information and availability, and charter this luxurious catamaran for the upcoming season.